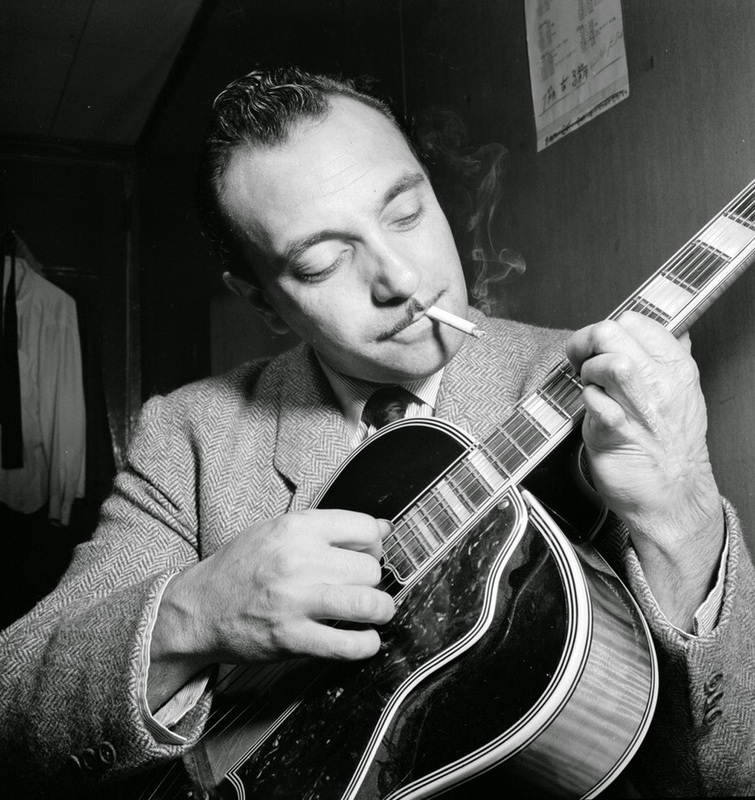 Just a quick heads up for all guitarists and Django Reinhardt fans: there are now PDFB scripts available for indexing the Django Fakebook at www.skrivarna.com/p/fakebook.html. Big thanks to Fakebook user Arnim for the great idea. Other books that you would like to have indexed? Just let us know, send a mail to fakebook@skrivarna.com.